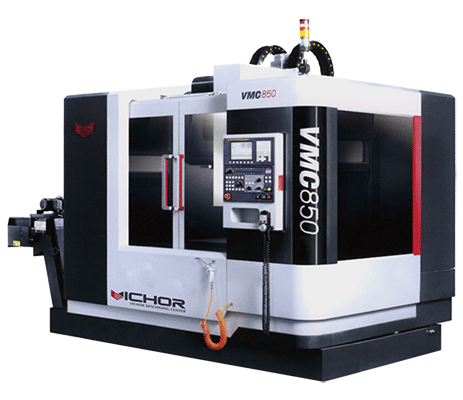 VICHOR's responsive service and knowledgeable support are both available 24/7/365. VICHOR can help you in time whenever you have questions or encounter difficulties. From consultation to production, inspection and shipment, appoint VICHOR's video services anytime. Ensuring safety and stability of network-based video services. VICHOR's quality solid as a rock. 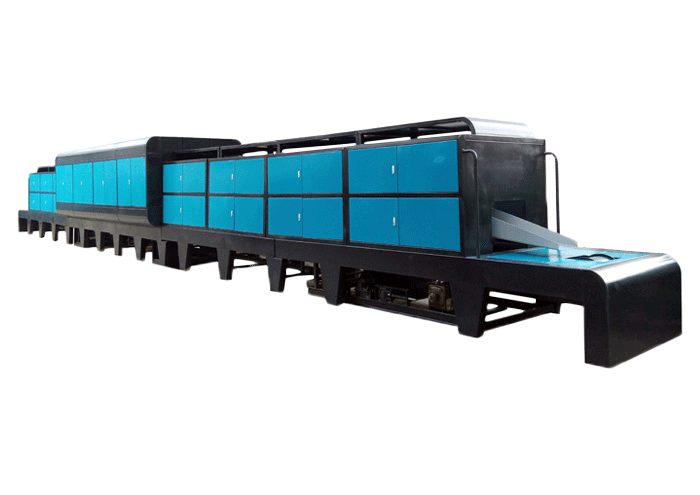 We are the FIRST machinery supplier to provide two-year warranty in China! 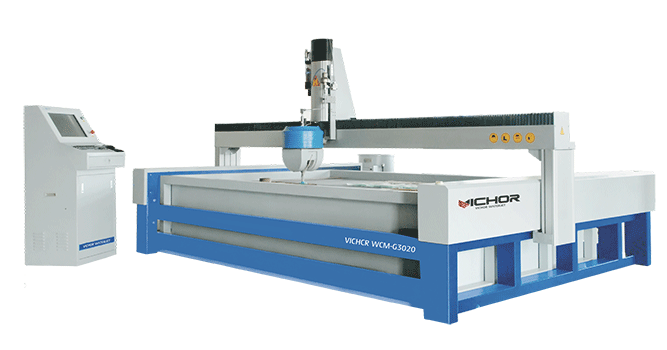 VICHOR continues to make customer service a priority in providing the highest standard of after-sales service and technical support.